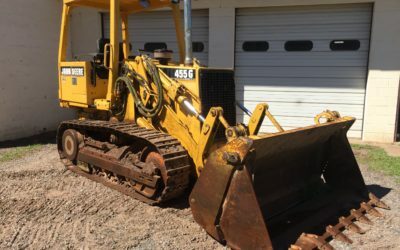 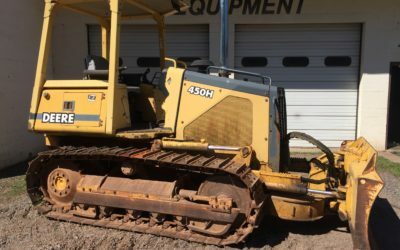 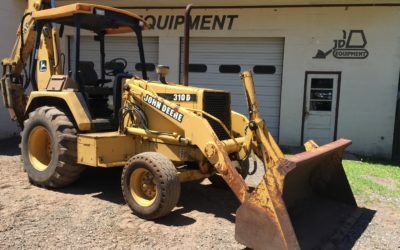 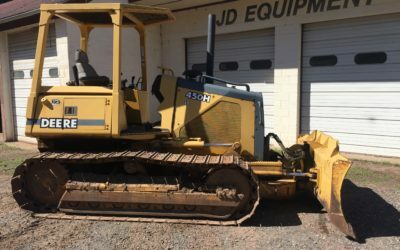 Our inventory of rental equipment includes all the heavy machines as well. 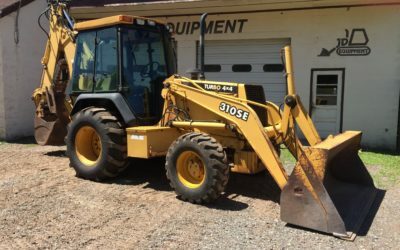 With our full size excavators you can dig deeper, carry heavy objects, or clear debris. 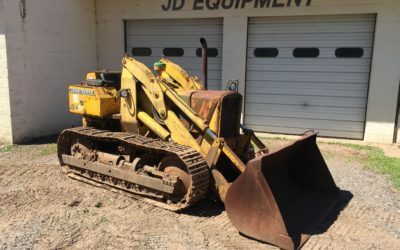 When you have a big job ahead of you but won’t need the equipment permanently, renting is the perfect way to get it done.